Spring might be the start of warmer weather and longer daylight, but it is also the time of year that you start sprucing up your home. Spring cleaning around the house can entail many different things from getting rid of clutter to giving your plumbing system a good look-over. If you haven’t gotten around to it yet, there are a few ways you can easily improve your plumbing system this weekend. Spring is known as the season that brings on the rain. This is especially true for most of April and May. It might be a good idea to check and see if your sump pump is functioning properly now to ensure that no big problems arise later. A great test for your sump pump is to see how dry it keeps your basement on rainy days. Not only can leaky faucets cost you money, but they can also be incredibly annoying. Instead of just dealing with leaking and dripping faucets, it is time to fix your leak. 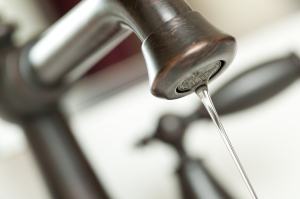 The wear and tear that a leak can put on your sink basin and faucet isn’t worth it. Fixing a leak might not be fun, but this is one project you need to take on this spring. Chances are you haven’t splurged for new fixtures or faucets in a long time. Why not give your plumbing system an update with new fixtures that affordable and stylish. You can even purchase more energy efficient fixtures that will help you cut back on your energy bill. As a homeowner, you always want to be prepared for the unexpected. Having a flood alarm in your home is a preventative measure you can take to prevent flooding. This type of alarm will sound when it comes into contact with water. This means that you can limit the amount of water damage that occurs in your home. It is that time of year again, when you will be watering the flowers and caring for your lawn. This means that you need all of your outdoor hoses to be free of leaks and cracks that might have been left behind by the cold weather. Checking your hose takes a few minutes, but you save you a big hassle later on. http://knoxvilleplumbingllc.com/wp-content/uploads/2015/05/Plumbing-Systems-knoxville.jpg 346 748 Knoxville Plumber http://knoxvilleplumbingllc.com/wp-content/uploads/2016/09/Website-Logo-KNoxville-Plumbing-2.png Knoxville Plumber2016-04-05 17:40:552015-05-05 17:49:10Spring Cleaning? Don't Forget Your Plumbing System! It might not be as easy to spot, but an old rusty pipe in your home can act in much the same manner as thief in the night. This is due to the fact that they burst when you least expect it and cause extensive damage that ravishes your home. You won’t be able to believe your eyes when you see the amount of damage and destruction that a bursting old pipe can do to your home. 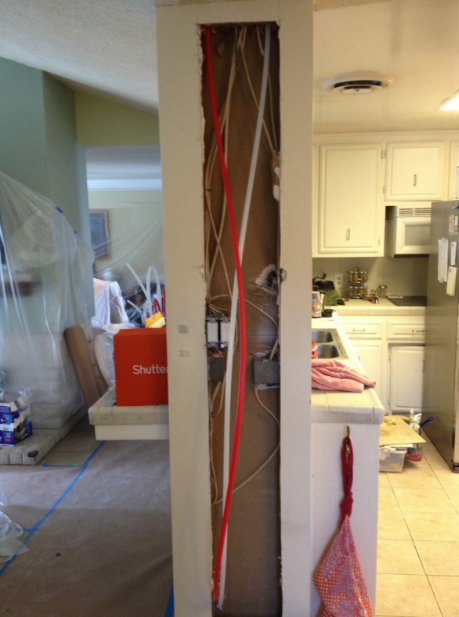 However, we are a plumbing company that can help you avoid this type of damage and destruction by taking advantage of our repiping services. Repiping projects are quite complex and are best left in the hands of experienced and qualified plumbers that you can count on. The fact is that your day is pretty jam-packed with important tasks. This means that you have little free time to waste and hardly have a minute to give your pipes an extra thought. However, it is essential that you give your plumbing the attention that it deserves to ensure that you never have to deal with the damage left behind by bursting pipes. Plumbing is a convenience that you likely take for granted and just expect to be at your beckon call. Having a repipe in Knoxville is in the back of your mind. When you turn on your shower faucet or flush your toilet, you hardly give your plumbing a second thought. However, when your pipes burst in your home you will have to pay attention and act fast. The best way to avoid bursting pipes is to be proactive and look for early warning signs that can help you avoid damage. 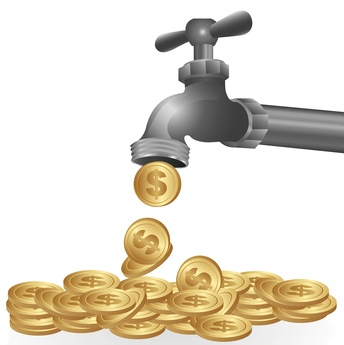 Paying a little now for plumbing services is preferred to paying a lot later when your pipes actually burst. Water pressure is one of the main warning signs that you should be on the lookout for. If your water pressure becomes low or you notice that the actual color of your water is changing, you need to call on a plumber. If your water starts to look like the color of rust, chances are that your pipes are close to bursting and require immediate attention. If you notice leaky pipes this should also be a red flag. If you simply pay attention and look out for signs of aging pipes, you should be able to catch the problem before they burst. If you are tired of dealing with hard water in your home, you can have a water softener installed by a Knoxville plumbing professional that you trust. At first, you might assume that the concept of a water softener is difficult to understand, but it is relatively simple if broken down into basic terms. The fact is that some of the groundwater that flows into your home is filled with dissolved minerals. This type of water is referred to as hard water. 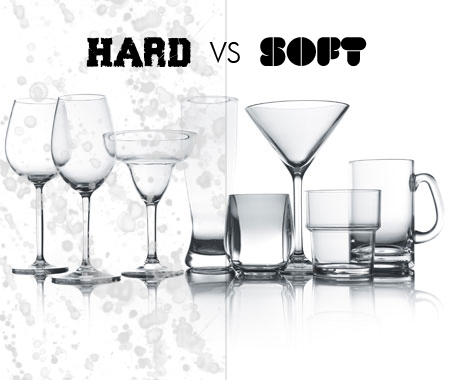 Why Does Hard Water Matter? When this hard water moves through the pipes in your home it can leave behind mineral deposits of calcium and magnesium in your water supply and even result in scale and lime buildup within your pipes. Having hard water in your home is not ideal and a water softener can get rid of it. If you let your pipes buildup with hard water deposits for too long, you will be left with restricted water flow and low water pressure. This means that the fight against hard water is a battle you want to join. Why Opt for a Water Softener? Over time, hard water does not allow soaps and grease to dissolve properly, which can lead to clogged drains. If you are looking to not only preserve your water pressure but also keep your clothes and skin from being washes properly you might want to invest in a water softener. Having a water softener installed in your home allows the amount of lime and scale buildup to be reduced substantially. This means that taking showers and washing your clothes can become so much more enjoyable and less harmful to your pipes and drains. You can count on about 75% reduction of soap use once you invest in a water softener. The lifespan of appliances in your home that function using water will also be extended as a result. A hard water softener is specifically designed to remove certain chemicals from your water. The chemicals that it most commonly removes includes both calcium and magnesium. A water softener works in similar fashion to an air purifier. It uses ion charges to deplete water of these chemicals and keep your water from being identified as hard. Now you water flow should be maintained and you will not have to worry about your water pressure being lowered. http://knoxvilleplumbingllc.com/wp-content/uploads/2014/06/Why-Install-a-Water-Softener.jpg 380 450 Knoxville Plumber http://knoxvilleplumbingllc.com/wp-content/uploads/2016/09/Website-Logo-KNoxville-Plumbing-2.png Knoxville Plumber2014-06-10 16:19:542014-09-29 16:30:44Why Install a Water Softener? 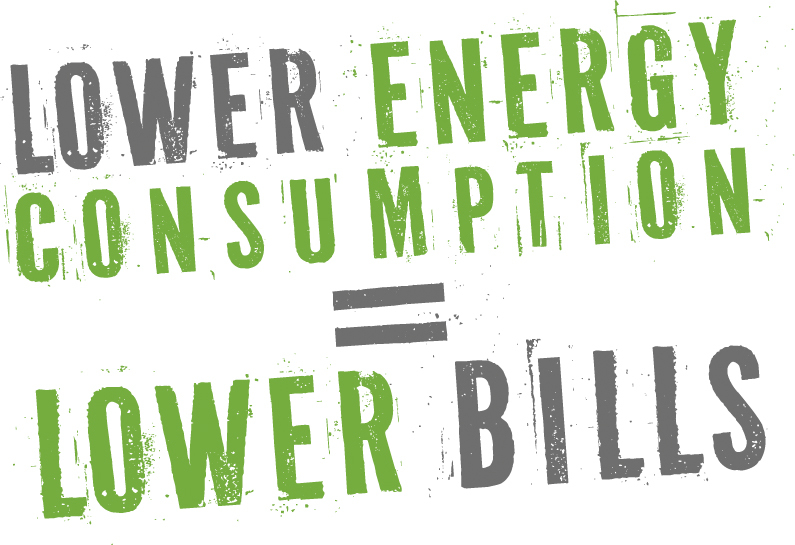 When it comes to the most important social topics affecting our society, energy conservation is at the top of the list. 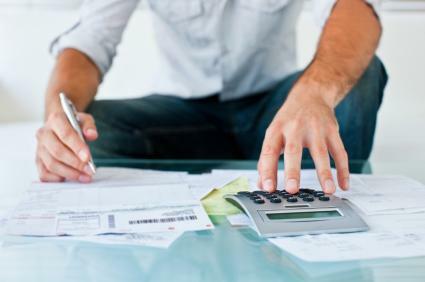 The fact is that as a homeowner you have the ability to make small changes that can add up to make a big difference in the amount of overall energy usage. 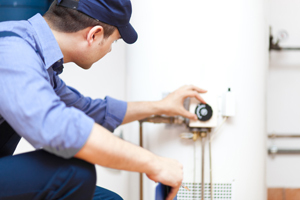 Reducing your energy use in your home can be done easily by focusing on your water heater. There are numerous simple ways that you can reduce the amount of energy your water heater consumes. Simply dialing down the thermostat on your water heater has the ability to make a huge difference. Most water heaters are set at 140 degrees, but the fact is that your water heater can actually be set at about 20 degrees lower. This will still offer your home hot water that is comfortable and ideal. When you lower the temperature of your water heater you also lower the amount of energy that it uses. It is possible to save almost $60.00 every year by turning down the thermostat on your water heater. If you simply make the effort to reduce the water flow of your facets and showers by 2.5 gallons per minute, you have the ability to cut down on your energy consumption by a large amount. This can be done by using an aerator to add air into the flow of water that allows you to keep the same temperature and water pressure without the same amount of actual water usage. Making this minor change will help you to reduce your water bills by almost half and this investment in your shower heads and faucets will pay off over time. It is a good idea to also take a look at the exterior of your water heater. Touch your water heater lightly to see if your water heater is hot to the touch. If your water heater is hot to the touch, you might have heat escaping through the exterior, which leads to your water heater having to continually reheat water as it cools. Investing in water heater insulation allows you to get rid of this problem and cut down on your energy consumption as a result.